For all our friends, Piedmont lovers and Italian wine fans here's our short list to make any celebration the best with our Piedmont wines! Brutti ma Buoni or ugly but good in Italian are basically hazelnut meringue cookies often eaten during the Holidays. As they are very easy to make and to modify they come in many variants all around the Italian boot and you can further personalize our Piedmontese original recipe. Turin is full of secrets however, there is a name that is quickly moving through the grapevine. More than a name, it's a professional title and a downtown street name: the Via Carlo Alberto shoemaker - like the name of his website. December 2016 in Turin opened with L'Essenziale - the essential, a special event devoted to perfumes. 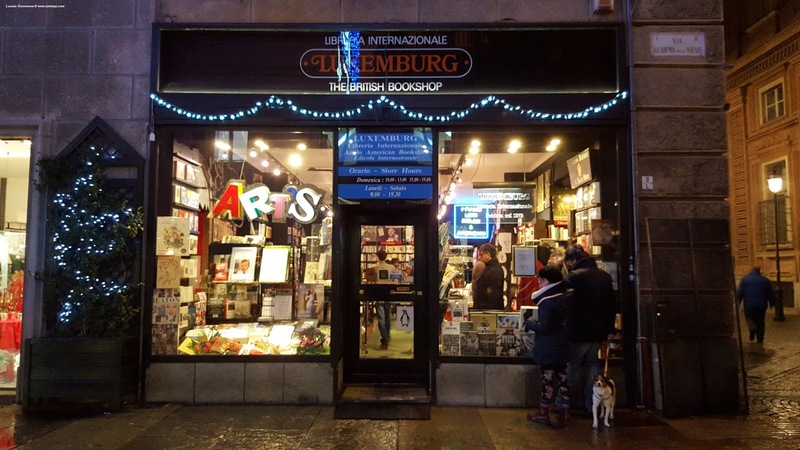 The most interesting presentation for us epicureans was tonight at the international bookshop Luxemburg near Piazza Carignano. Fashion has always had a special love for feathers and definitely, the Italian military uniforms particularly respect them. 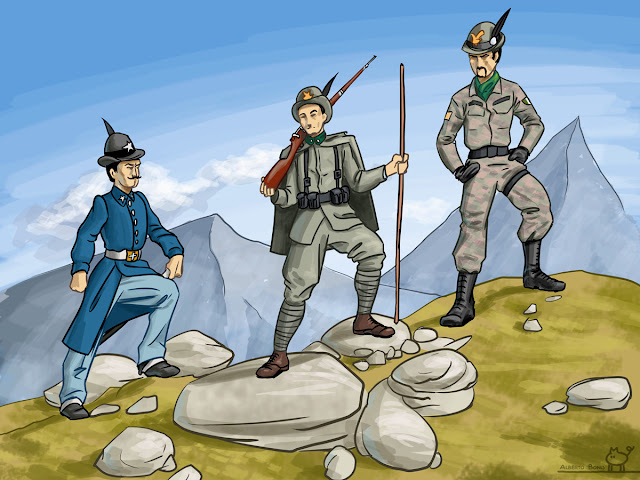 As in many cultures around the world, birds are symbolic animals and this is even more true for Alpini - the special Italian Alpine military corps. Looking through the history and at their spirit, the Alpini's black raven feather, sticking out of their felt hat, just fits perfectly with them and Italy. Like the raven in many aboriginal cultures around the world, the Alpini endurance and sense of duty is so great even Bialetti made an Italian coffee pot with the feather to honor and remember them! The Moncalvo area in the Monferrato wine dristrict is rather rich of farms and interesting locations for both wine lovers and foodies, therefore our tour had to visit at our friend Stefano's family vineyard. Yes, Stefano is one lucky man whose grandpa had a beautiful country house, the kind you only see on decor and design magazines and he also happened to own the "perfect vineyard"! While in the Monferrato wine district, our friend Luca introduced us to his neighbors who have a Roccaverano goat farm! 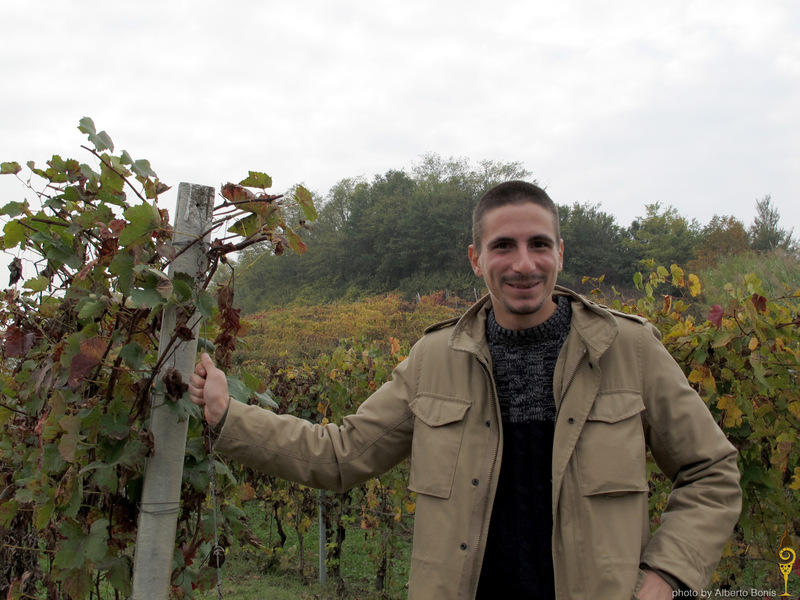 We took advantage of our Monferrato trip to meet with our friend Luca Scrivanti. Luca needed to get some natural produce for his business: picturesque Cascina Rosa, literally a pink b&b on the top of a hill - you can just imagine the panorama! 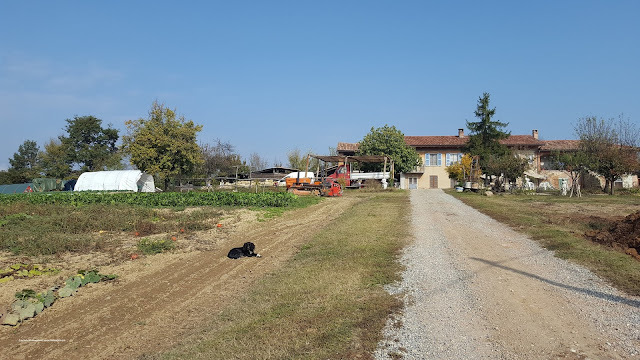 So we jumped into his car and after driving through wild woods - that once were vineyards and driving up a gravel road we arrived to Cascina Krylia. 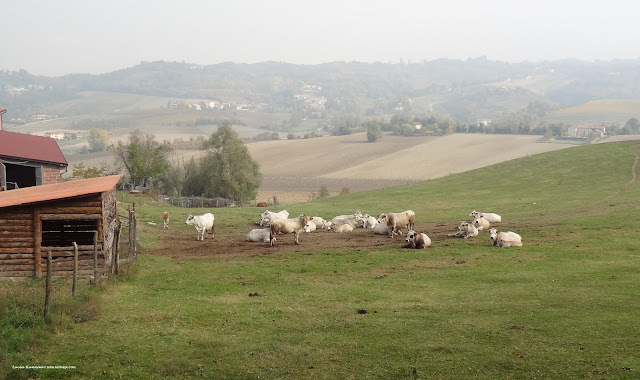 Just like the Mediterranean scrub is unique, so the Monferrato wine district is unique territory in the world: its landscape is highly varied, not simply steep hills or plains, but a mix of them both, uncultivated woods, vineyards, wheat fields, hazelnut groves, animal farms and vegetable farms. Every season changes its colors and its atmosphere: in the summer, days are literally endless while in the fall, haze and rain make the best time to savor its rich local specialties. Being just at about 1h driving from both Turin and the Milan Malpensa international airport, it is the ideal destination to enjoy amazing food, outstanding wines, castles and art. Today, our royal palace quest brings us to Venaria, Turin's northern suburb where there is La Venaria Reale or the Royal Palace of Venaria and to Stupinigi, in the southern suburb, where there is La Palazzina di Caccia or the Savoy hunting lodge. 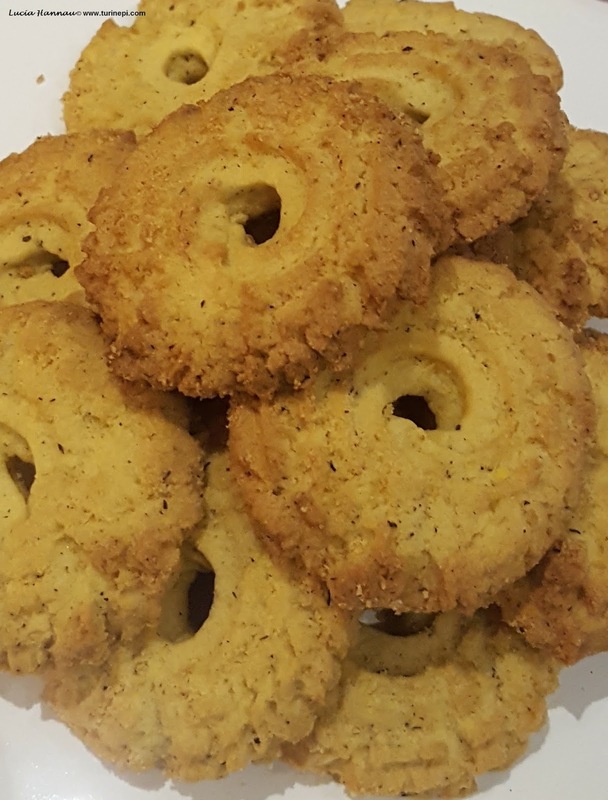 Pampavia are among the most simple and easiest cookies in the world. 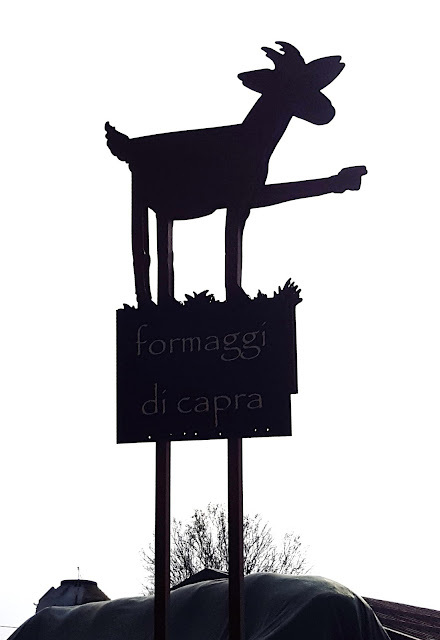 They come straight from the old time country life of Ceresole D'Alba, the uppest municipality in the Roero wine district, on the Unesco vineyard covered hills. 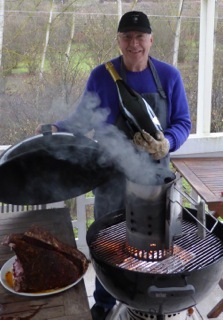 Here's a second guest post by Jim Dunlop our proud Scottish friend and guest to Turin Epicurean Capital 2016 with his lovely wife Julia - proud Lancastrian. Take careful notes of the places they went for Julia's birthday, the specialties they enjoyed and the wines they savored!! Interact with them on Twitter about their many interests, especially: Italy, art, books, Toro (soccer), wine and food!! 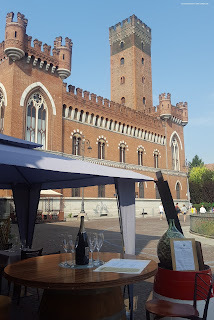 September is the month to be in Asti, Piedmont, NW Italy - the town where Asti Spumante the delish Italian bubbly wine is from, because there are many food and wine events culminating with the oldest Italian palio, in the third week-end (yes, older than the Siena one)! In the local dialect Douja D'Or indicates the traditional terracotta pitcher where wine was served, d'or means golden. This is a national wine competition that takes place every year for about 10 days in Asti and that awards the best Italian wines paired with the best local foods. Only DOC and DOCG wines can take part and Douja is a truly epicurean competition as the wines are submitted anonymously to the expert tasters who judge them for their sensorial qualities: color, bouquet and aroma. Only the top scoring wines are awarded the golden pitcher - Douja D'Or - a title approved by the Italian Ministry of Agricultural Food and Forestry Policies. 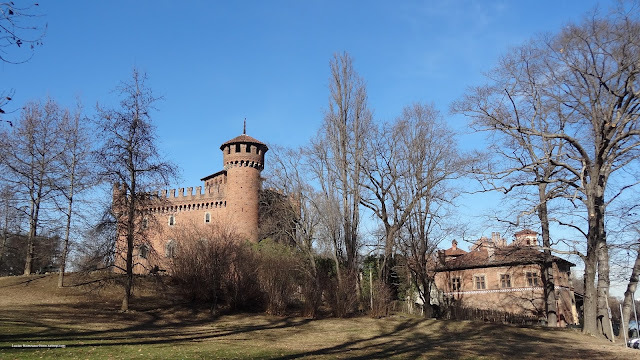 Today we'll tell you about the Turin's castles on or near the Po river: Villa della Regina or the Queen's Villa and the Valentino Castle in the Valentino Park. 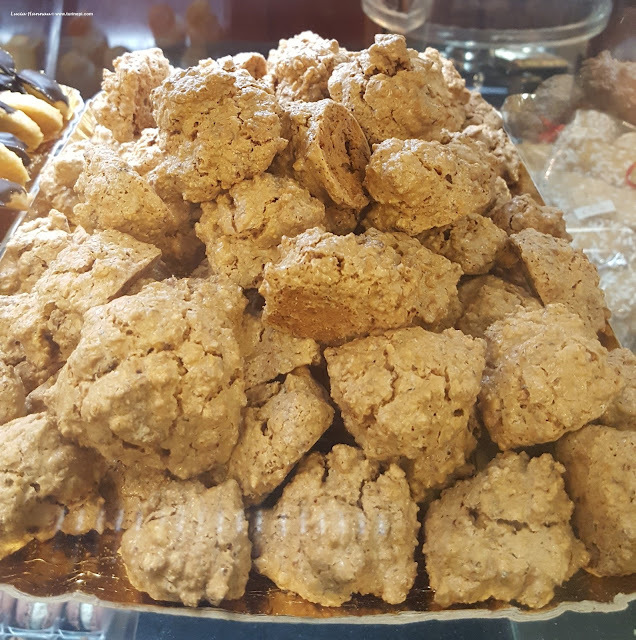 Today we are talking about another royal Italian cookie: Krumiri. You can easily find them everywhere in Italy, even in grocery stores, however, the traditional ones are from Casale Monferrato, in Piedmont and they are sold in traditional red tins. There is only one kind of Krumiri, no variants, besides the industrial ones, of course, and they can make a delicious souvenir! Italy is definitely one of the few countries where fashion has always made its high style way also in the military. Military uniforms have always had a certain allure but what about the sense of endurance and pride a bersagliere hat still conveys to Italians nowadays? 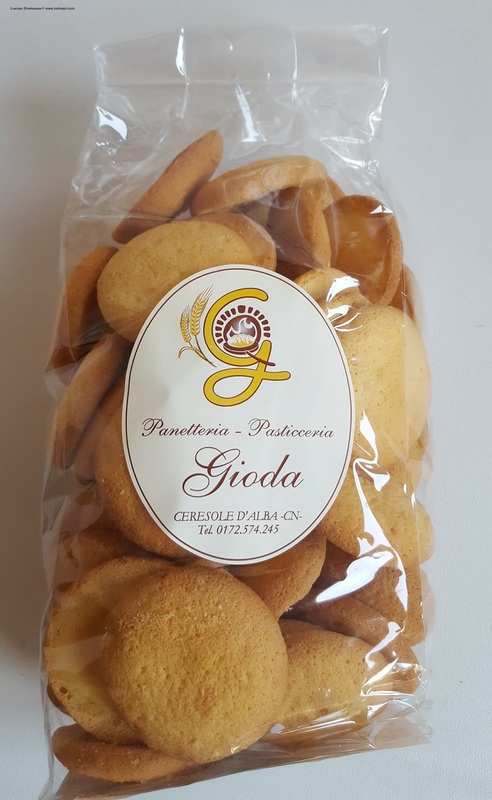 Food and wine in Piedmont are a real lifestyle, after all Piedmont is the Italian top wine producer, cheese making region and homeland to Slow Food and all food sustainability philosophies and... it also produces a high variety of cookies! Let's face it, cookies in their simplicity have the high power to make a bad day into a good one when we dunk them in wine or to start our day in the best way, when we have some for breakfast! Cookies are easy to make, thus have the big power of making us feel at home away from home. When professionally made they bring us back in time and can also add a touch of royalty to any coffee break. 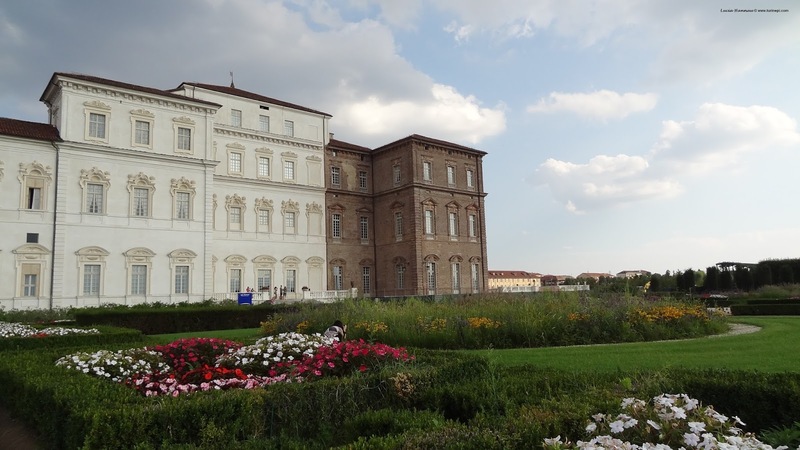 Turin downtown resonates with history and anecdotes; and as Turin is a bit like Manhattan with many things to do even for kids, it is easy to get intrigued by the many fascinating stories and museums. Pietro Micca is one of our local heroes, one of the central streets in Turin, and of course, a very interesting underground museum too!! Today, Via Pietro Micca is a diagonal street full of shops connecting Piazza Castello, the castle square, to Piazza Solferino up to Bar Norman, on the way to the Porta Susa station. 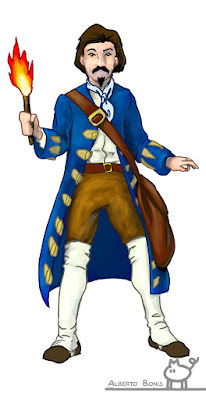 It owes its name to Pietro Micca the guy who sacrificed his life to save Turin from the French siege in 1706. Back in 1700, Turin was much smaller compared to today and it fit in a walled area on the model of the medieval fortified towns. The citadel was located in a slightly higher area or it was as series of towers to make sure nobody could enter the town. The Turin's citadel had the shape of a walled pentagon with cannons placed at the corners to chase any potential intruder. We would like to take a moment to thank all the people that made Turin Epicurean Capital 2016 possible and whose help brought us to the prime time news on the regional branch of the Italian national TV on June 22. 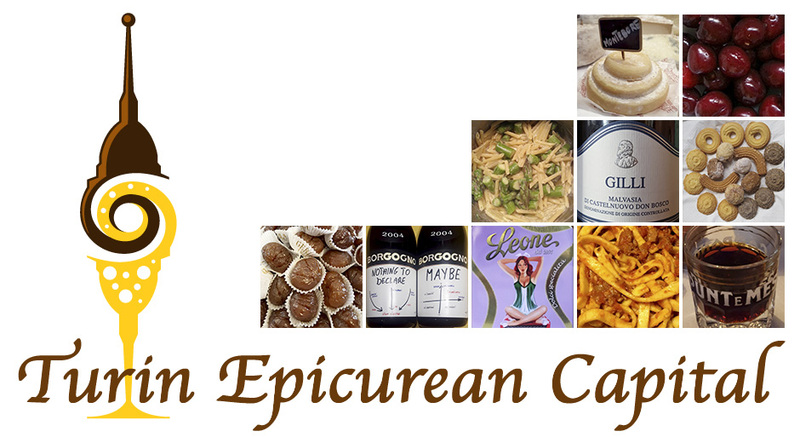 This third edition of Turin Epicurean Capital finished on June 24th: Saint John the Baptist day! On June 23 at 3pm the Turin Epicurean Capital cooking class taught by Patrizia Nobile of Tastinglife and Chef Lamberto Guerrer, started at the Associazione Cuochi Torino. 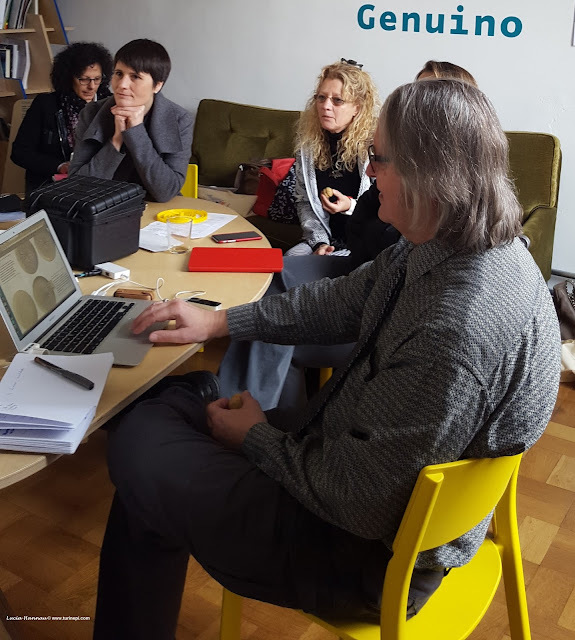 Patrizia and Lamberto decided to put together their know-how and offer a class about the best of the Piedmontese cuisine and a couple of ingredients ordinary in other world's cuisines but yet totally unknown in Italy. 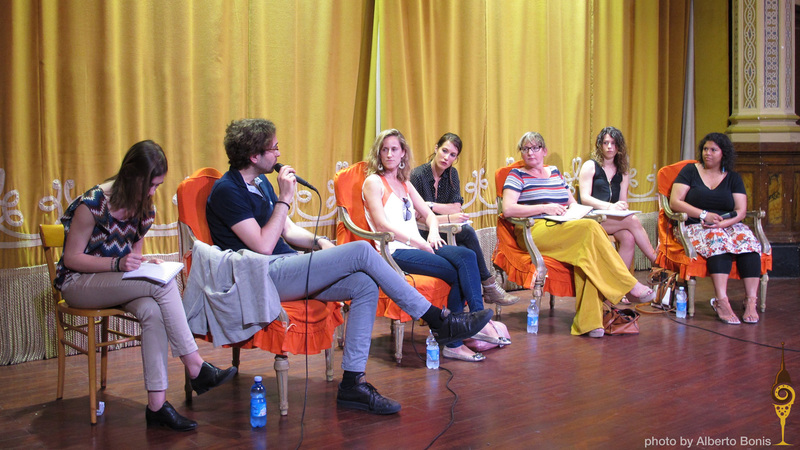 The second day of Turin Epicurean Capital 2016 took started with the morning round table hosted by Sonia Castañeda Piacente, sitting in the far right in the picture below. From left to right: Marcello Oliviero, Eleanor Fletcher and Sue Hepburn. The interpreters from left to right: Dalila Brancone, Carlotta Rinaudo and Anna Zammarchi. This round table had guests from four different countries: Italy, Australia, the UK and the USA, with different backgrounds and experiences and yet something in common: two are currently residing in Turin and two are now living and making business in the Langhe wine district, in Piedmont. 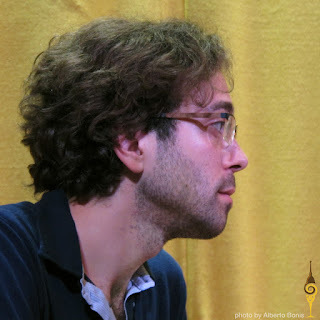 Turin author Marcello Oliviero accepted to take part to Turin Epicurean Capital to share his +10 year of vegetarian life style. A serious carnivore he converted to vegetarianism in a moment of poor health, stress and crisis without realizing how such a simple change would upset the eating habits of his whole family who suddenly were forced to modify their menus to accommodate his dietary needs. Becoming a vegetarian gave Marcello a whole new perspective on life and food, its origin and his making processes. With this new awareness he would never go back to his prior carnivorous status because he is feeling much better and happier. He also underlined how Italians are lucky to have access to fresh seasonal and local food and how easy it is to track back the origin of our food. 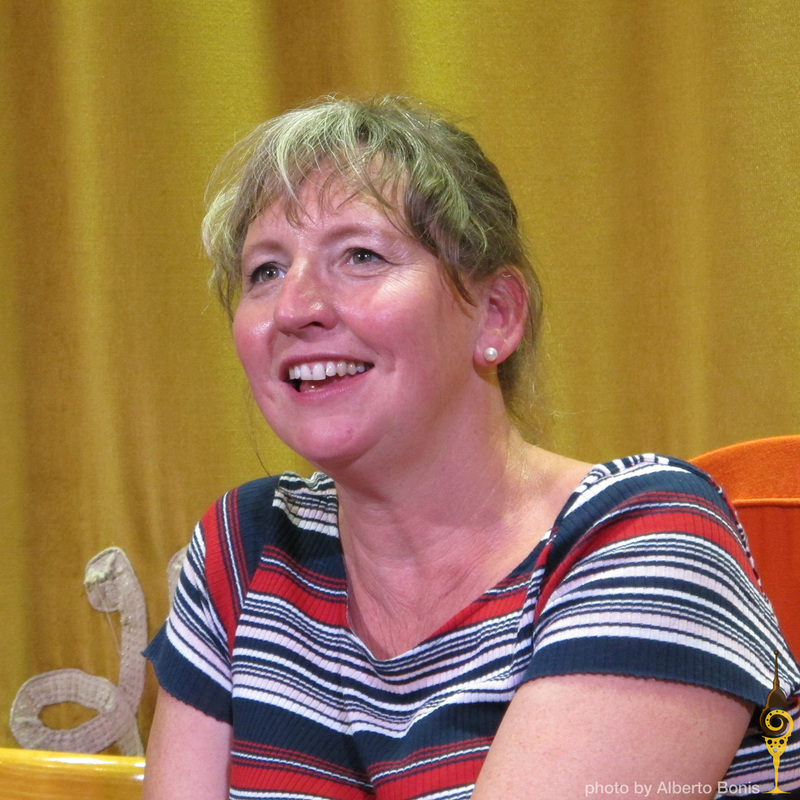 Sue Hepburn shared her discovery of seasonal food in Italy. After spending years around the world, Sue and her family moved to a truffle farm in the Langhe hills, in Dogliani on the Unesco wine hills. Before coming to Italy her food awareness was awaken by the birth of her kids and the need to provide good quality food, however it was only in Piedmont that she re-discovered old flavors and the authenticity of natural foods. Shopping at the local market and following the seasonal cycles has literally started a new life style. Moreover working with the land and homeschooling her life has quite changed at all levels. Surprisingly to many Italians, a food that has grown on her over the years in Italy is pasta. Before her Italian life, she hated pasta the way it was cooked out of Italy. Now she craves it and loves that nice Parmesan cheese sprinkle that adds that extra flavor to the dish! Like many of us, Eleanor Fletcher never really paid attention to food till she met her wine making husband at the university. Working in the vineyard, in contact with the soil and the vines, he had a deep sense of what nature gives us. She added that living in Australia people are often quite spoiled because they have access to high quality food, fresh produce and great fruit, however, moving to Italy she discovered new varieties of tomatoes and new ways of cooking vegetables, like zucchini that she had never had before. Pasta was a great addition to her diet too, not only because it is rather quick to fix but also for its versatility and naturally, flavor! Her first hand life experience is one of the things that she aims to share with non-Italian customers here in Piedmont. 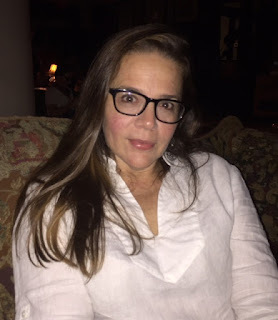 An adopted Turinese from Dallas, TX, Sonia Castañeda Piacente shared her expat and blogger experience. As a Latina growing up in the USA food has also carried a cultural value, the same one she is now transmitting and sharing with her bicultural girls. 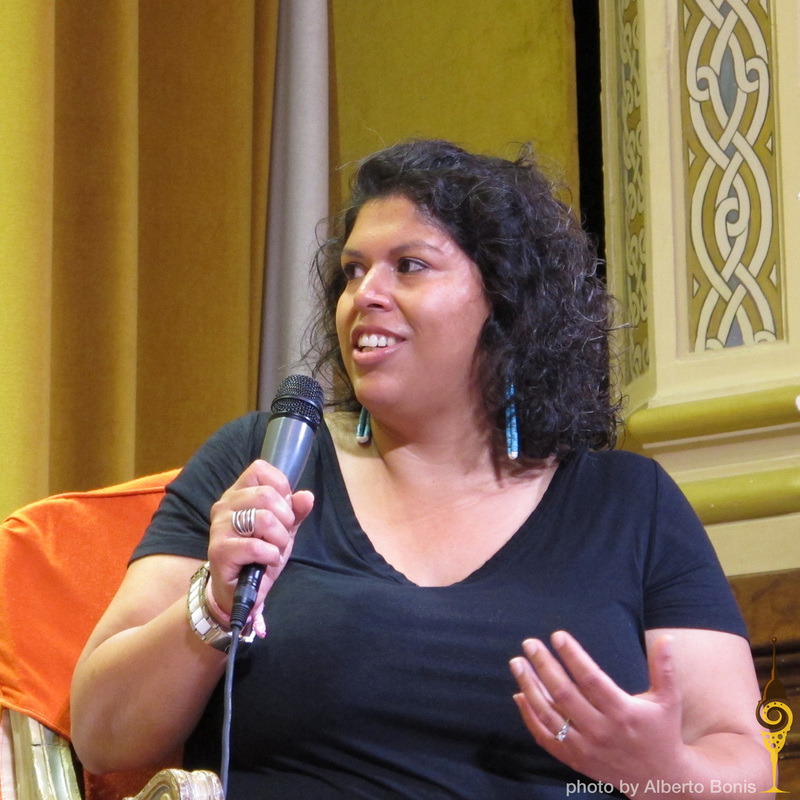 In Italy, her transition from fully processed food to the market bought ingredients resulted in a major weight loss during her first year in Turin: Sonia lost 20lb! Cooking from scratch on a daily basis and having an Italian husband has quickly given her the Italian mentality and the need of seasonality and simple preparations. At the beginning, these were the stages she was documenting on her blogs; now, she believes in the educational power of Social Media that not only can be used to create a community, but can also show what ingredients to look for and how to use them. 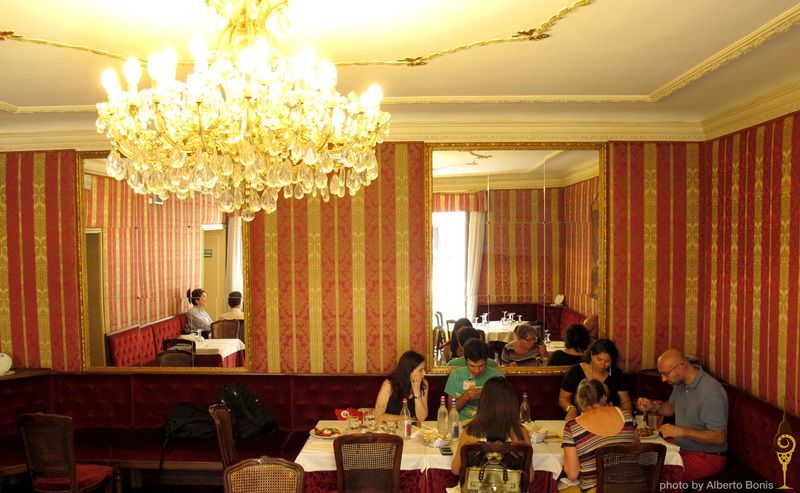 After the round table, we took advantage of the walking distance between the San Giuseppe theater and one of the royal coffee shops in down town Turin: Caffè Fiorio, in Via Po. Despite its central location and history, Caffè Fiorio has quite a large and affordable buffet and menu, plus its famous gelato - once the best in town, and still very very delicious! Yes in Turin 15 Euros go a long way, not only for apericena! So this is how we spent two hours in the cool shade, under a crystal chandelier, chatting and eating before heading off to the Turin Epicurean Capital cooking class about Piedmont cuisine twisted with the Tastinglife's spices, at the Associazione Cuochi Torino. The third edition of Turin Epicurean Capital this year took place on the Saint John the Baptist week because it is Turin's patron saint and we have lots of nice celebrations organized so we thought of sharing with all our guests. This 2016 edition of Turin Epicurean Capital will end on Thursday, June 24. The third round table will start at 11am at Teatro San Giuseppe in Via Doria 18/A, near the Porta Nuova station. Our friends Patrizia Nobile and Giuliana Ferrero really know how to cuddle our souls, tickling our hearts and reminding us of details of our best memories. 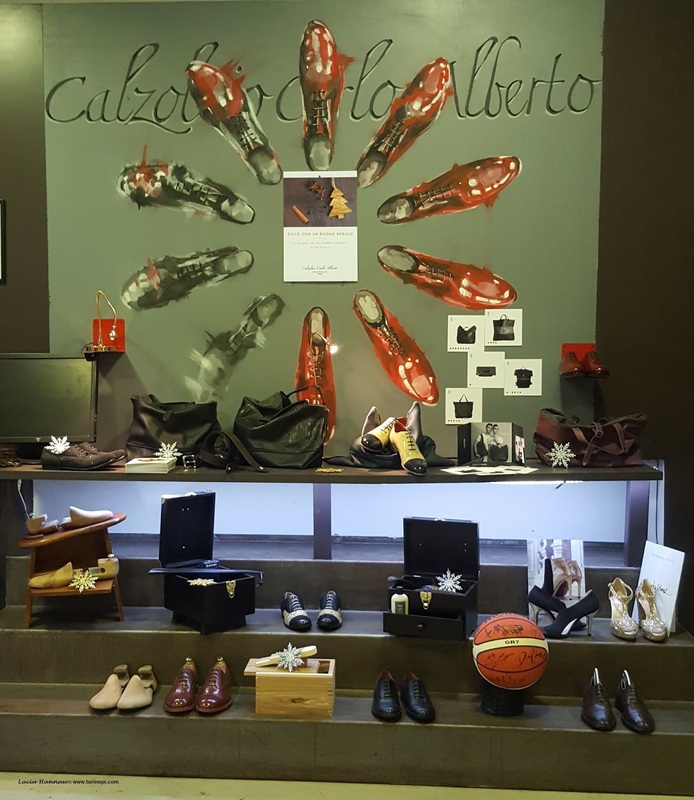 All we need to do is showing up at TastingLife, their Alice-in-Wonderland-esque shop in downtown Turin, in Via Monte di Pieta' 16, near Piazza Castello and we'll be teleported to a different dimension! Thursday, June 23 2016 will be the second day of the third edition of Turin Epicurean Capital. The second round table will start at 11am at Teatro San Giuseppe in Via Doria 18/A, near the Porta Nuova station. Wednesday, June 22 2016 will be the first day of the third edition of Turin Epicurean Capital. 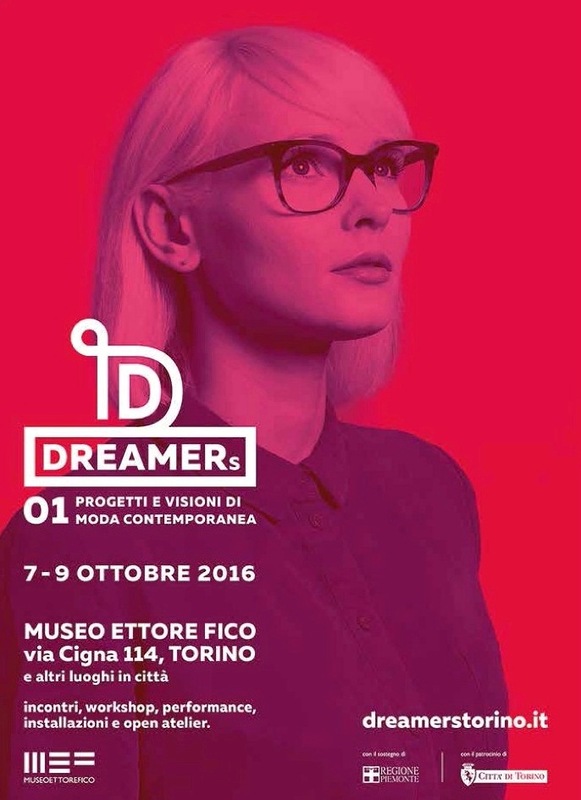 The first round table will start at 11am at Teatro San Giuseppe in Via Doria 18/A, near the Porta Nuova station. La terza edizione di Turin Epicurean Capital inizia tra 3 settimane! Come per le passate edizioni, si svolgera' a Torino, l'unica citta' italiana nella lista delle 52 destinazioni da visitarsi nel 2016 secondo il New York Times! Poiche' l'obbiettivo di Turin Epicurean Capital e' condividere col mondo Torino e il Piemonte tramite i sensi e lo stile di vita, l'evento e' bilingue italiano e inglese e le tavole rotonde che si svolgono la mattina sono aperte al pubblico gratuitamente. Il 22, 23, 24 Giugno alle 11, presso il Teatro San Giuseppe, in Via Doria, 18 si terra' una tavola rotonda con food e travel bloggers, autori, professionisti del campo culinario e turistico provenienti da tutto il mondo per condividere le loro esperienze e punti di vista sull'enogastronomia. Su questo link troverete la lista dei partecipanti. 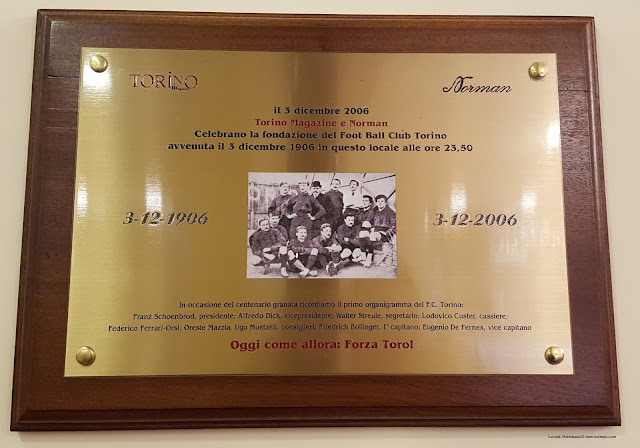 Dopo ogni tavola rotonda, i nostri ospiti andranno alla scoperta della Torino epicurea visitando ed assaggiando le delizie dei nostri bar, ristoranti e gelaterie! 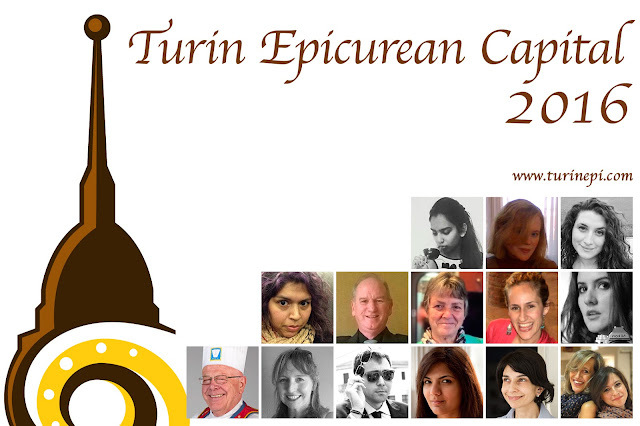 The third edition of Turin Epicurean Capital is coming up in less than a month! Like in the past editions, it will take place in Turin the only Italian city that made it to the New York Times 52 places to visit in 2016! As we would like to share our city and region with you together with our food, wine culture and way of life, Turin Epicurean Capital is a bilingual event and everybody is welcome to the morning round tables. On June 22nd, 23rd and 24th at 11am in Teatro San Giuseppe in the Turin's La Salle campus, food and travel bloggers, authors, culinary and tourism professionals coming from all over the world will share their views and experience about food. You can have a look at the 2016 guests on this link. After each round table, our guests will enjoy Turin's the food and wine scene, enjoying our coffee shops, gelato, restaurants and bars! Through the centuries Turin has always been one of the main centers where creative minds, intellectuals and innovators converged to. 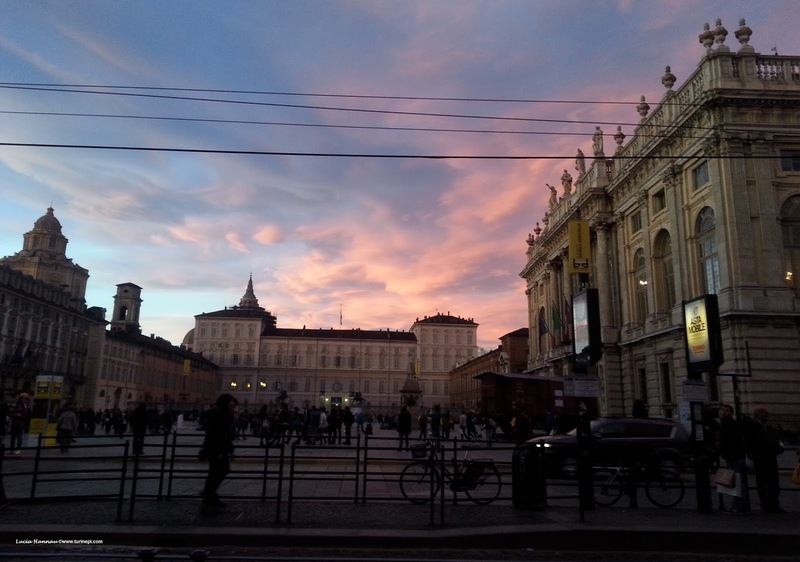 Maybe because of its clean 18th century architecture and polished elegance, the average Turin resident is generally quite into arts and always on the look for mental stimulation, literally of any kind. So, it makes sense that Turin hosts many unique museums with incredible large collections you won't find in any other city! 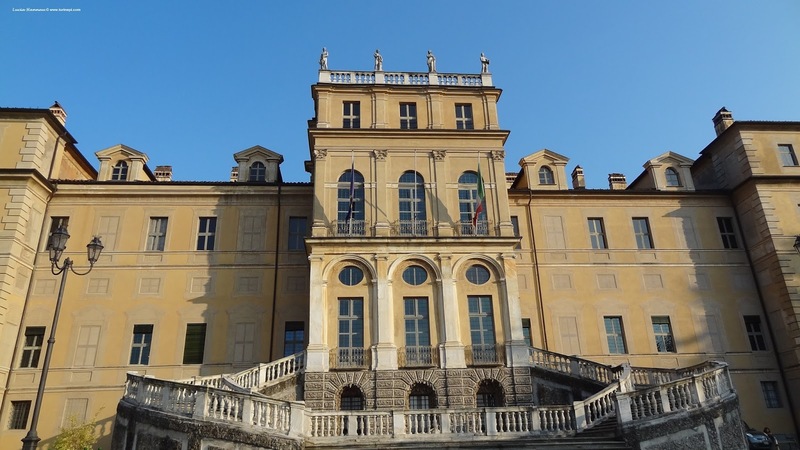 These are the top 5 musuems you can't miss out on your first visit to Turin! Because we are always asked for wine shop recommendations, finally here you have our enoteca list. Our daily gelato consumption is following the rising temperatures these days. To be honest in Turin, we have access to amazingly creamy gelatos and the four seasons aren't really a limit to our gelato cravings, in fact, we have gelato - read: a ton of gelato, all year round. So here follows a list of our top 5 favorite gelato places in Turin! Valentino Park = Turin's Central Park. Back in November 2014, right before the Sar.To presentation, our friend Marcello Oliviero of the Maison Walter Dang, kindly introduced us to Ulderica Masoni THE luxury fashion authority in Turin! 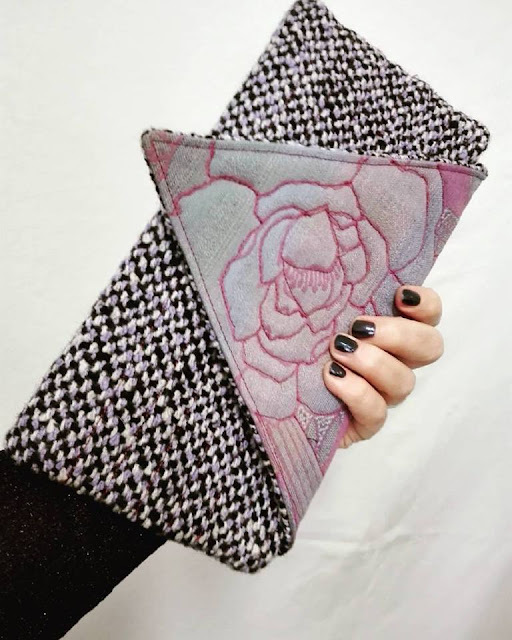 As it is appropriate for a fashion expert, Ulderica wears many hats, one at the time and always with great style, thanks to her modelling experience. 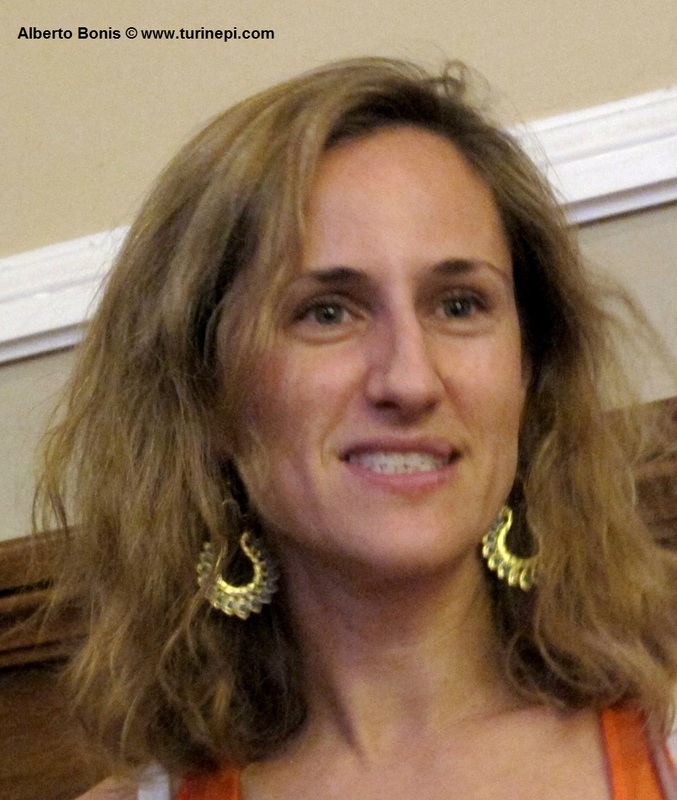 She's also very knowledgeable about fashion, design, art and history and owns a degree in law! Among her many activities, she is also the author of a luxury fashion blog written in Italian: Hermy & Mom and of the related SoMe accounts like Twitter, however, it is through Instagram and Facebook that you can enjoy her beautiful pictures even if you can't read Italian! Ulderica is originally from Vercelli the rice town of Italy. She has always had a natural flare for fashion but her real love was the jewelry and in particular: earrings! 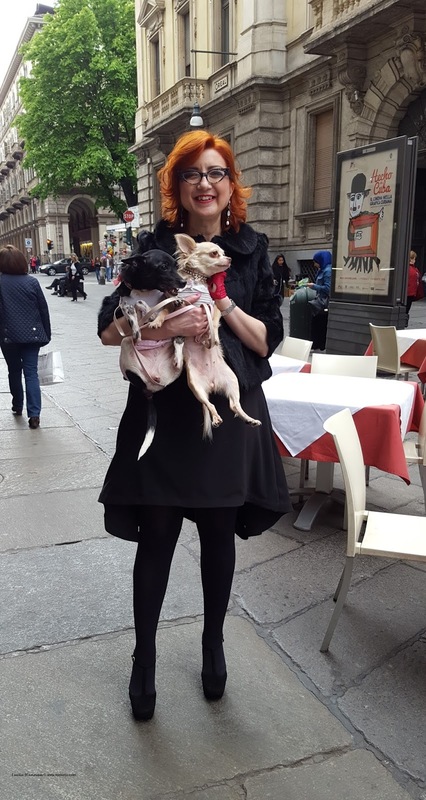 When she was 15, she got into "Lui Lei" - an accessories shop that sold the trendiest brands like Moschino (when Mr Moschino was still alive ;( ), Sharra Pagano and Ugo Correani. She had meant to buy a single pair of earrings and, like an Alice in the fashion Wonderland, that's when her career really started. That day she met the shop owner, who had had a career in fashion, and who gave Ulderica the opportunity to start working as a model too, to get to know the fashion world first hand, and to get to know the key people in the business. All foodies, Piedmont visitors and residents, mark your calendars! 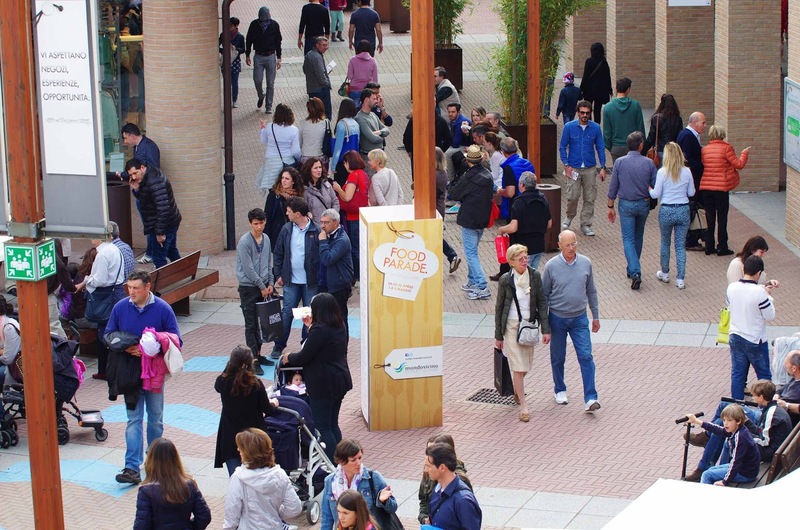 On April 22-25 and April 29-May 1 at the Mondovicino outlet near Turin there will be Food Parade a special event entirely devoted to street food, cooking shows, charities and with the collaboration of the local HTM high school whose students will take part to a cooking contest. 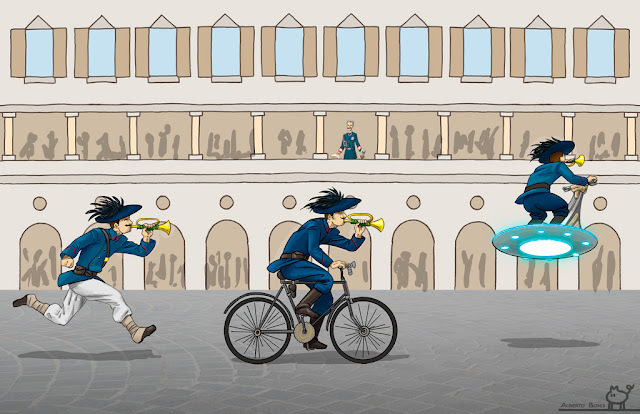 In Italy we'll be enjoying 2 long week-ends which make it just the perfect occasion to spend some time savoring the most traditional street food coming from all over the boot, free concerts, free educational labs for kids and aperitifs! Italy is famous for its old style specialty shops and in Turin downtown you can still find many precious tiny ones that sell different things for different budgets. So, we thought of presenting you 6 of the most unique ones, we are sure you'll enjoy them even only for the fact that even the Turin residents love them and you'll get an insight about the local life style too. We always take pride in our chocolate but today, we want to show you where you can actually savor a piece of Piedmont chocolate everywhere you'll go in the world! Many famous Italian brands are from our region however, Ferrero is truly the most cherished one <3 Why? Because of the products that made it famous in so many countries! Ferrero (currently the 3rd largest confectionery company in the world!) was born as a family company in 1946 in Alba - the white truffle hub and since then, it has expanded and it has strived to create high quality industrial products. Mr Michele Ferrero always launched new products after long research months and trials; he was a high achiever and aimed to the best combination of flavor, texture and consumer's reward feeling. He used to say that "the average housekeeper should feel like an aristocrat when savoring a Ferrero chocolate". Who doesn't feel like that when unwrapping a golden Ferrero Rocher? Over the years the company has conquered the world market and different niches for different products from Nutella to TicTac. Turin is the Italian city with more restaurants and coffee shops, so picking a good one isn't too hard. 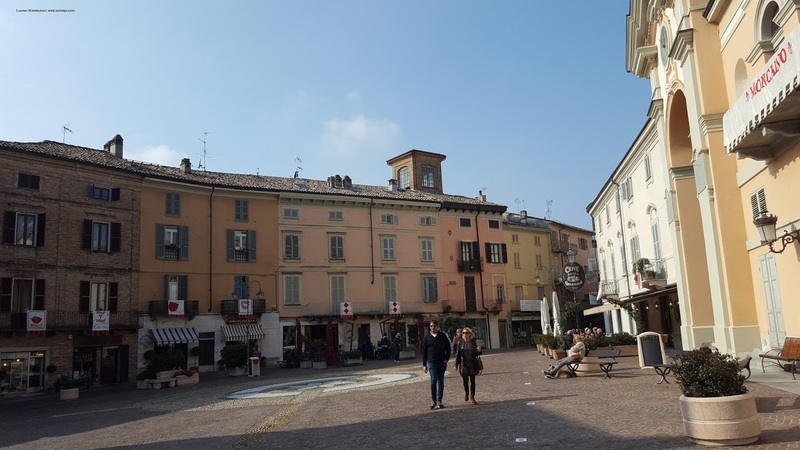 Among the coffee shops that marked the city's history, there is Bar Norman near Piazza Solferino, in Via Pietro Micca 22. This is the iconic coffee shop where the Torino Football Club was founded, making it a must-visit coffee shop for all Italian soccer fans! Bar Norman was founded in 1918 and, even if the management has changed over the years, and it has been recently restored, you can still see some signs of its glorious past. 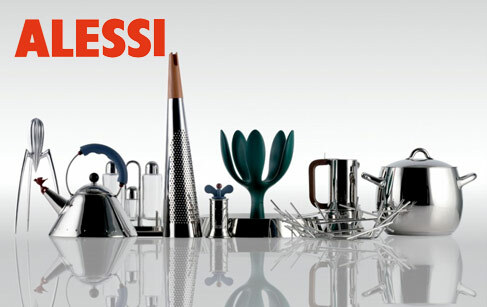 Turin and Piedmont are indeed the Italian design center and "our" Alessi is one of the most renowned Italian brands in the world! In fact, together with the Bialetti moka - another famous Italian symbol ;) - it is one of the highest examples of Italian design. 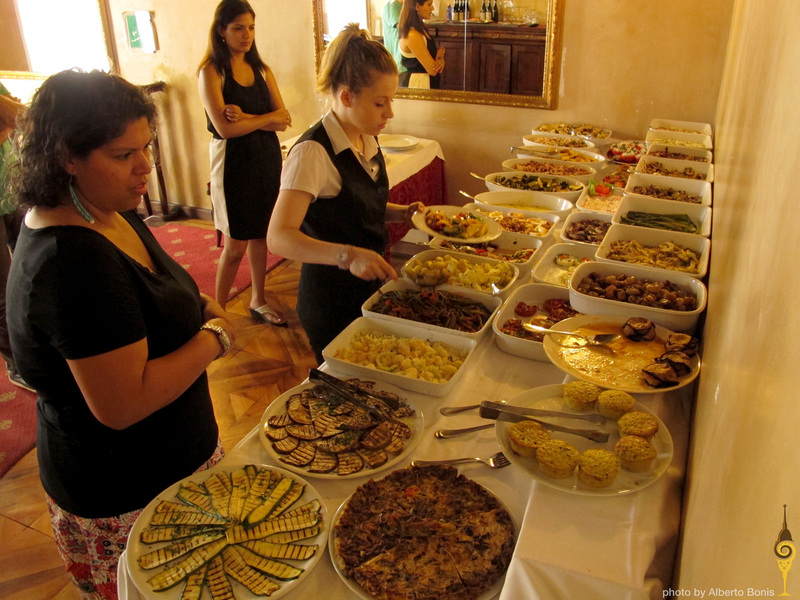 As the very first Italian capital, Turin also boasts the very first Italian association of chefs, cooks and kitchen professionals, from the HTM/cooking students to the restaurant owners. Founded in 1722, Associazone Cuochi Torino (ACT) is even older than the national Italian Cooks Federation (F.I.C.) 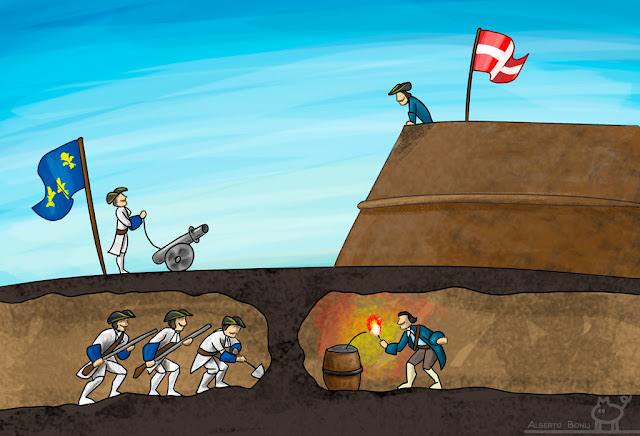 (Italy got united into a whole kingdom in 1861) and back then, it already included women! In the past centuries, wealthy families, especially the aristocrats, used to hire their own chefs/cooks and dine in their palazzos while restaurants, as we know them today, were not fashionable yet and cooking was a different profession. 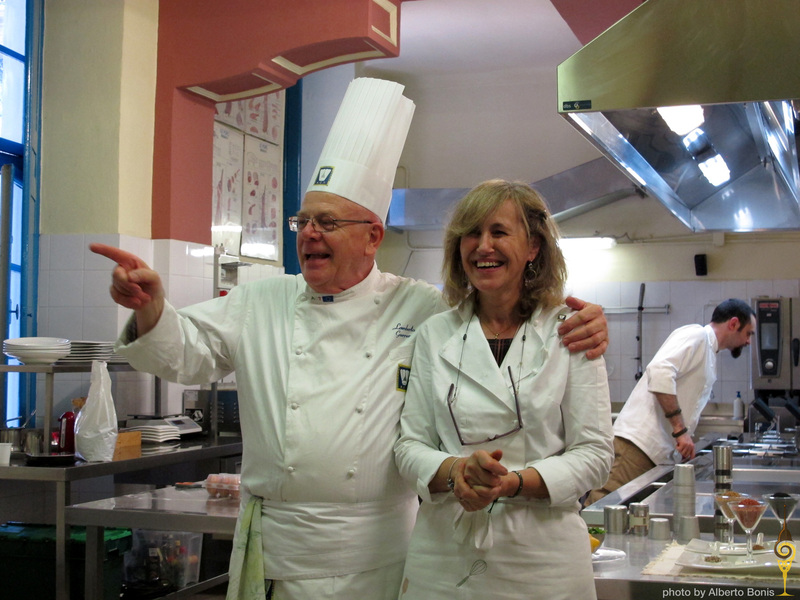 This week guest post is by Darryl Baldwin who was a guest at Turin Epicurean Capital 2014. 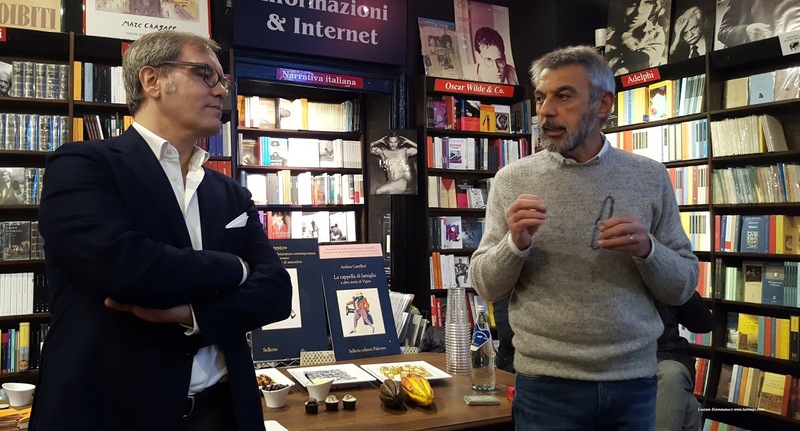 Even in the digital era, Turin still has many independent bookshops and despite great online stores and e-book readers, many Italians are still buying real paper books. 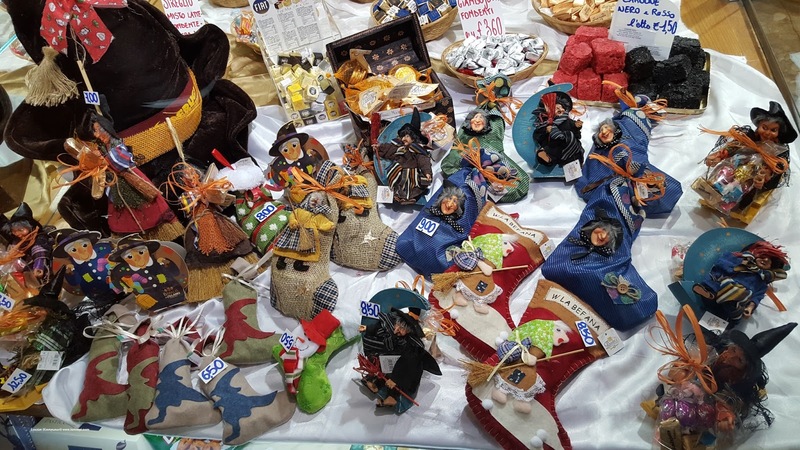 The countdown has started and la Befana is ready to take off on her broomstick to visit all the kids and deliver them the stocking filled with sweets or coal.